I cannot believe that Summer is practically here. School is out for Summer Break in one week. One week. I can't believe it. Because I share time with my boys with their dad, we have a limited amount of Summer vacation time to squeeze in all the fun summer-y things we want to do. I find that having a list planned out ahead of time helps us accomplish our 'want to' lists. 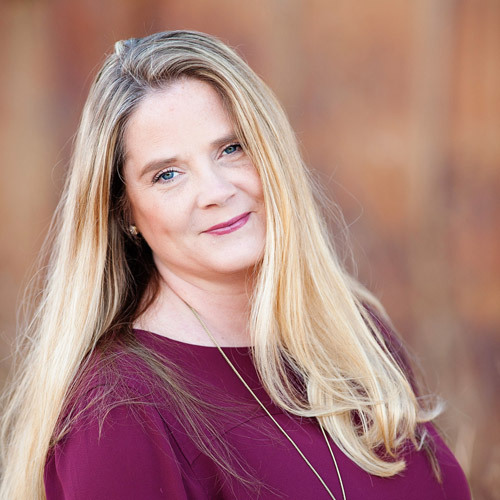 I am sure that we will be adding to this list as the summer progresses….and I will be certain to update this list as we work our way down the list. This is going to be a good summer. Sounds like a lot of fun. 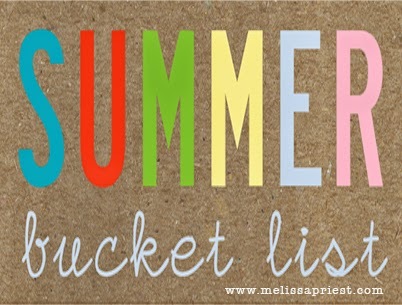 Love the idea of a summer bucket list. Fun list! So many things I want to do too...but not sure if anyone wants to join me! lol!